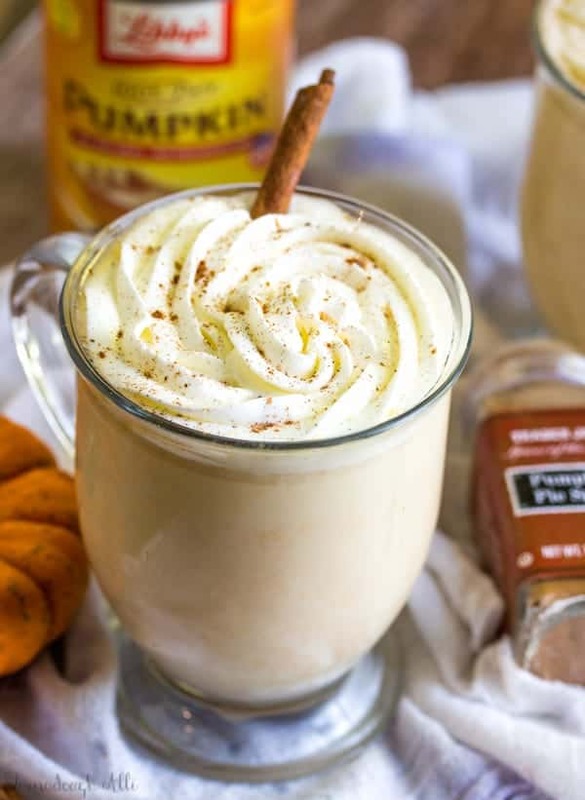 This is pumpkin season and many people love everything pumpkin! 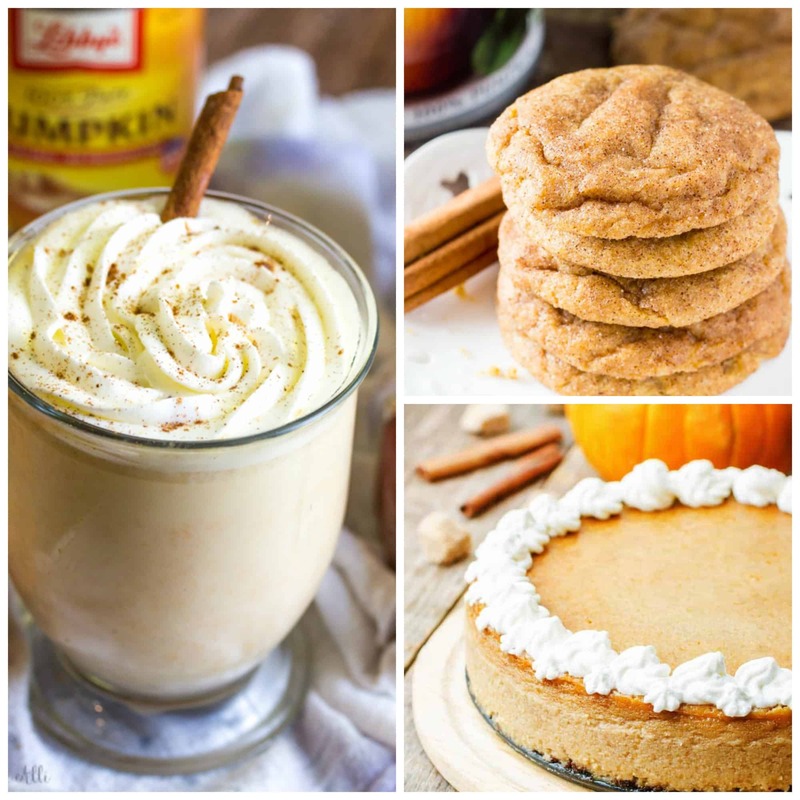 There are so many great recipes all around the web that features the key ingredient of pumpkin. 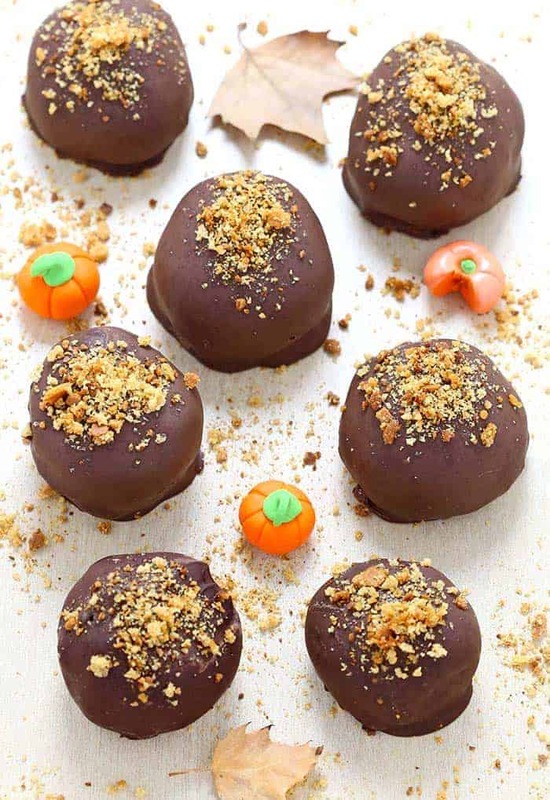 These Pumpkin Pie Truffles look so so good! Some chocolate with pumpkin mixed in. 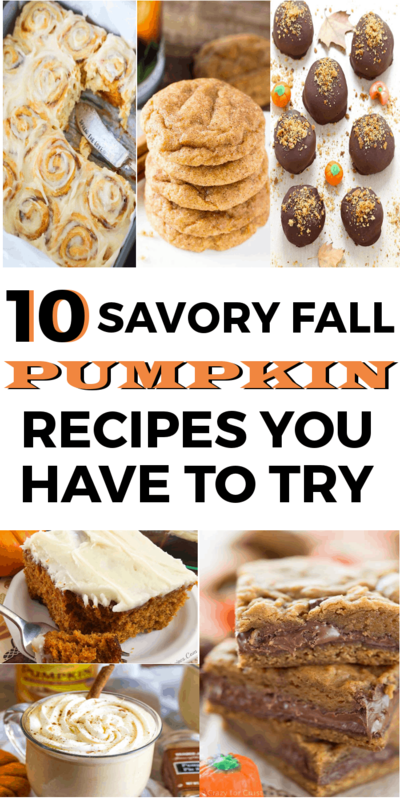 The blogger who made them says the pumpkin flavor becomes more prominent, after a day or two in the refrigerator. 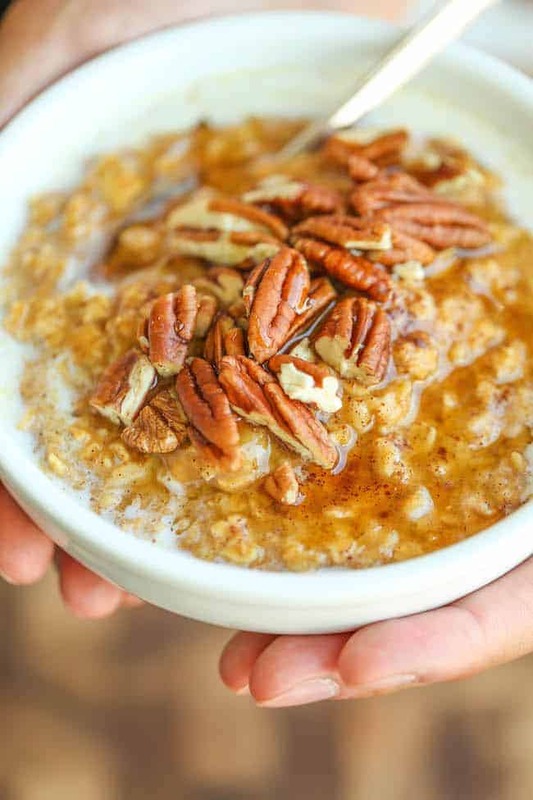 If you love oatmeal and love pumpkin you have to try this recipe. It will be like a new breakfast for your fall season. Have you ever heard of pumpkin alfredo? I never had until I found this recipe, I’m a huge alfredo lover and this sounds quite interesting. Oh, how I love cheesecake. 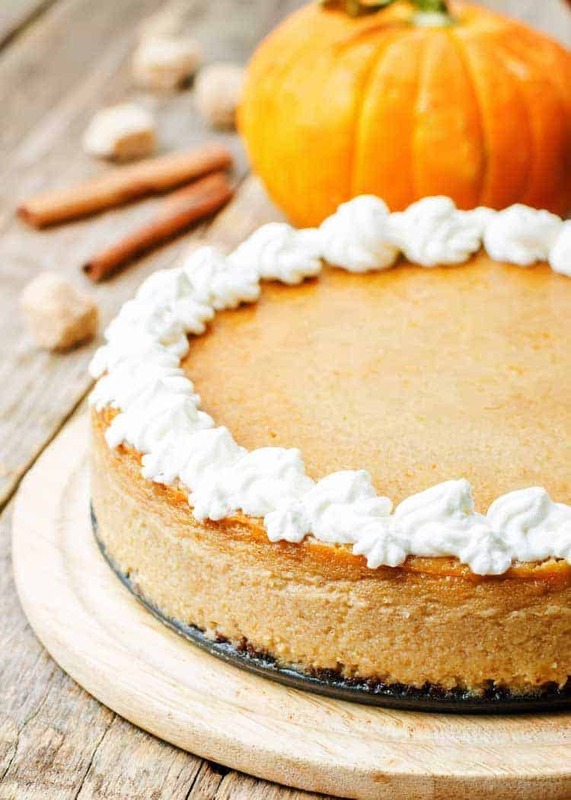 If you like flavor in your cheesecake this would be a great dessert to make for your fall events and parties. 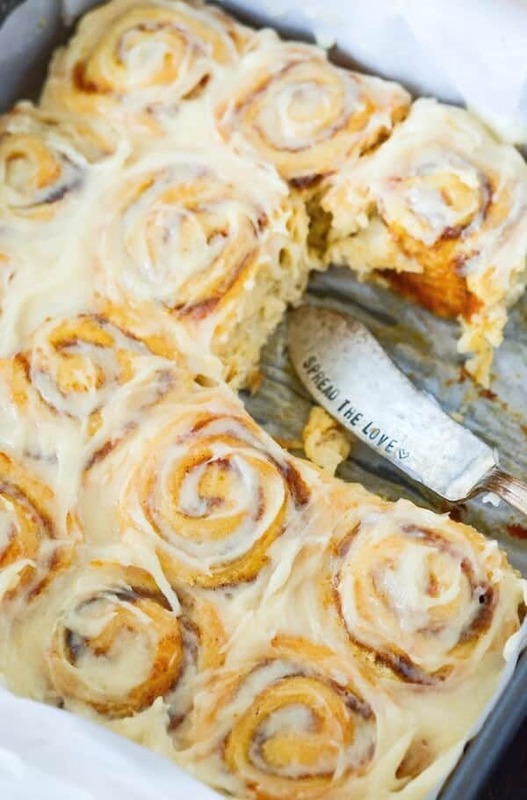 Pumpkin Cinnamon Roles, wow! Can you say yum? Would make a great special breakfast or dessert. I love trying out new cookie recipes. 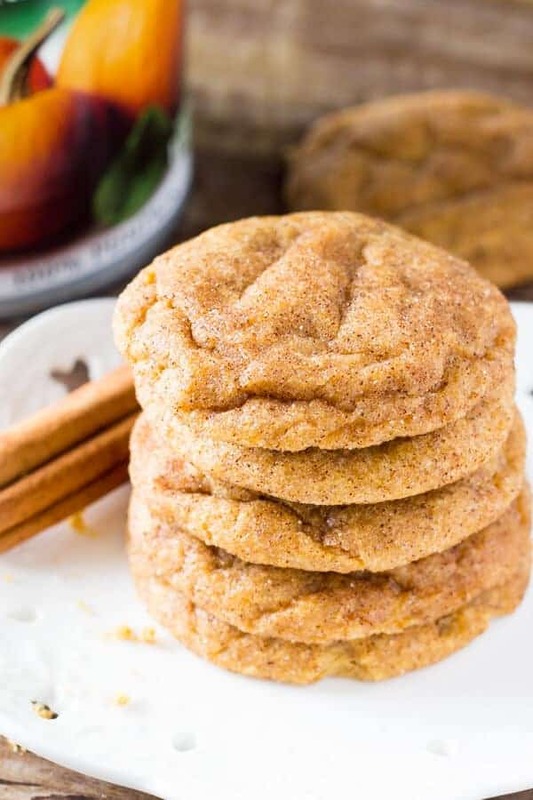 Your cookie recipe catalog is not complete without at least one cookie made with pumpkin. 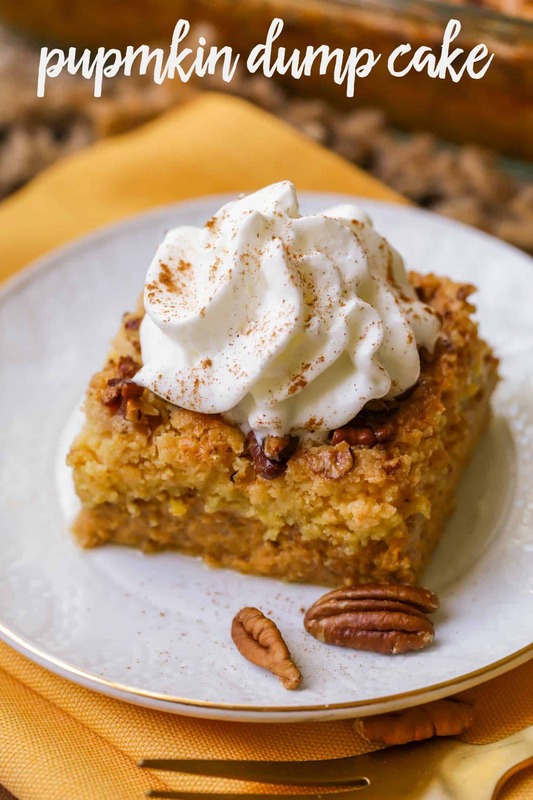 This pumpkin Dump cake is simple, delicious and has all the fall flavors says the blogger who made it! I love simple recipes. 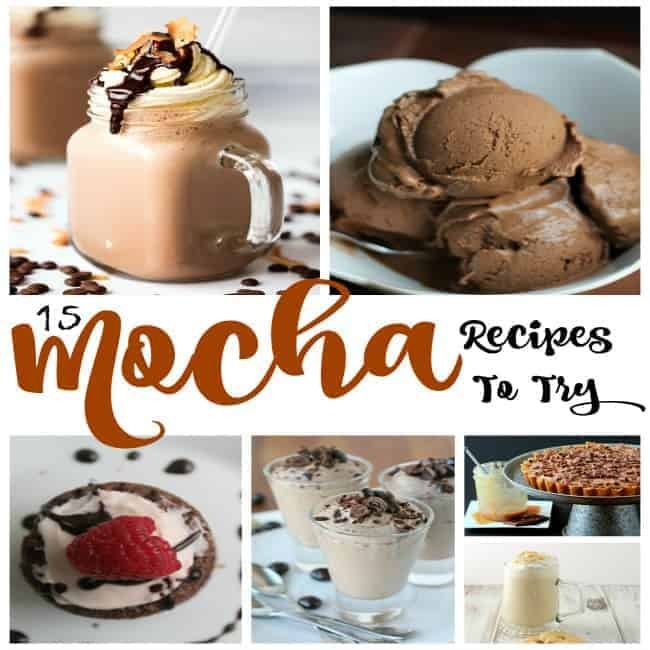 I love a good hot chocolate recipe, this one looks delicious. 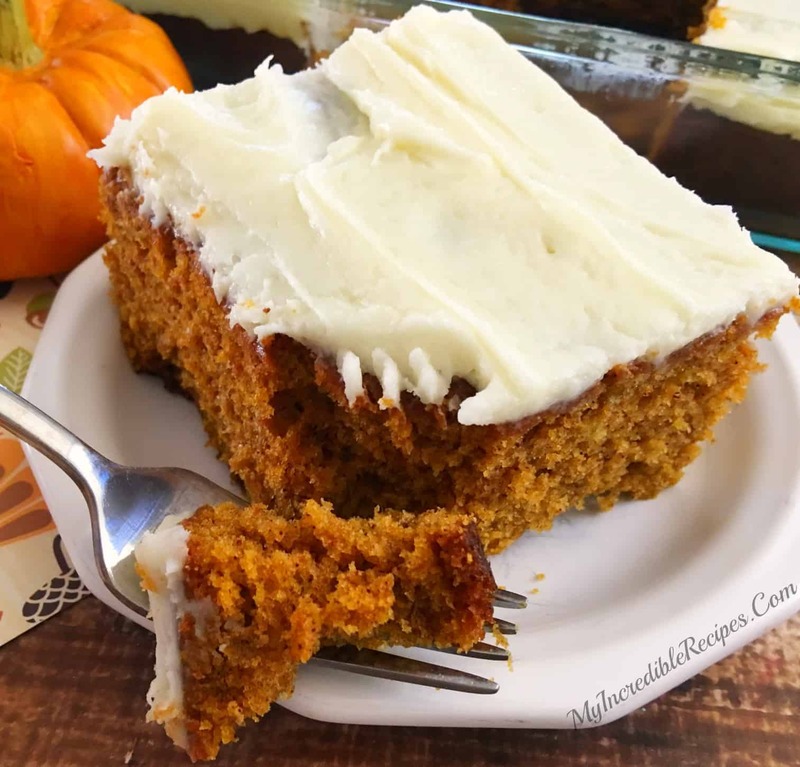 If you love a good gooey recipe with your pumpkin this is the one to try! 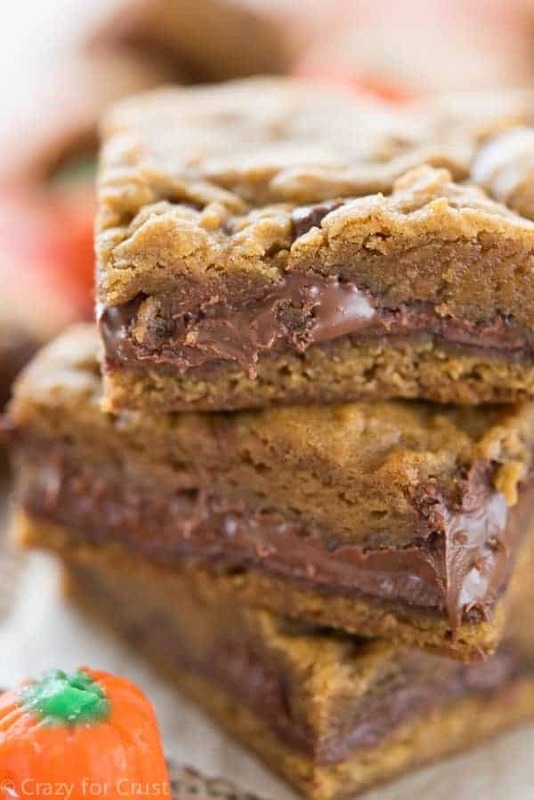 This one has Nutella and looks so so good! 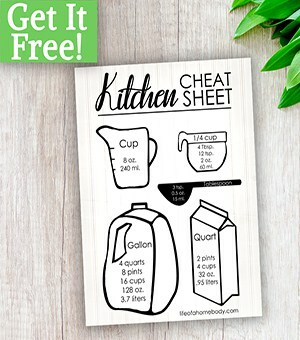 I hope you found some great recipes you would love to make with pumpkin as a key ingredient. 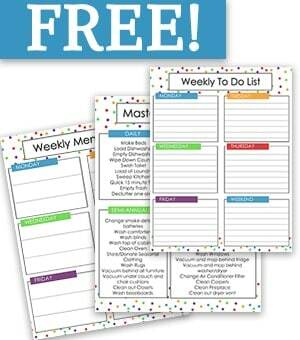 Let me know if you try some, I would love to hear how they work out.